This week, we're exploring the West end of France's Loire Valley region and looking at a grape with a checkered past: Melon de Bourgogne. As the name suggests, Melon de Bourgogne hails from France's famed Burgundy (Bourgogne) region, where it was banned in the 16th and 17th centuries. Fortunately for winemakers (and wine-drinkers!) 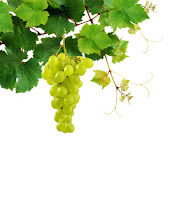 the grape proved able to survive a particularly harsh winter in 1709, which caused a proliferation of 'Melon' plantings in the Nantes region. Today, it is primarily found in the western part of the Loire Valley, near Nantes, where it is used to produce Muscadet. Indeed, Muscadet continues to be the top white wine in the Loire Valley by volume. 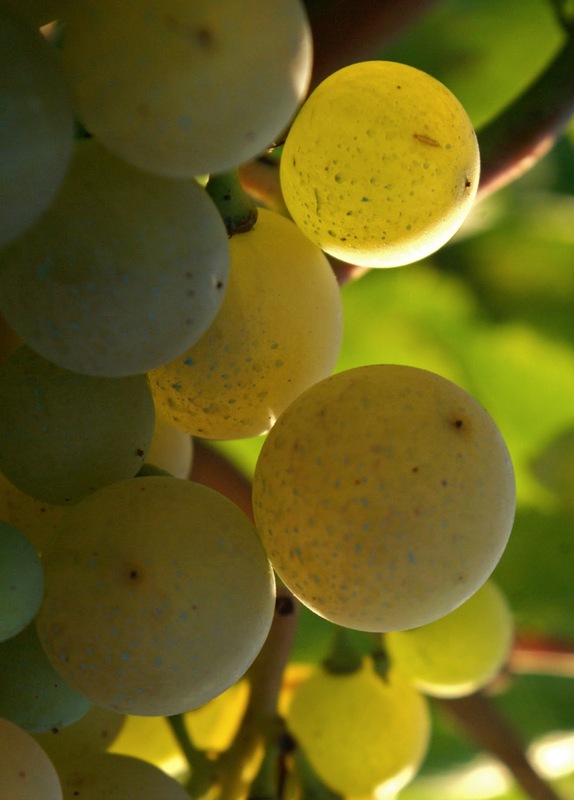 Not to be confused with the often-sweet and always aromatic Muscat, Muscadet wines are normally dry and exhibit a strong, pin-pointed acidity with nice minerality and fruity-ness as well as elegant aromas ranging from fruity to floral. Dry Muscadet wines are also typically on the lower end of the alcohol spectrum, rarely exceeding 12% alcohol, which may make them appealing to those who prefer fresh, lower-alcohol wines that have a good amount of finesse. uropean Pinot Blanc wines, many Californian wineries have started labeling their Melon de Bourgogne wines with the simpler, if less romantic name of 'Melon'. It has also recently seen some plantings in Argentina and Oregon State. Despite it's ability to survive a frost in 1709, Melon de Bourgogne is actually rather sensitive to cold weather, and winemakers must be selective in choosing where to plant the vines. When it comes to pairing Melon de Bourgogne wines, perhaps the most classic example is pairing with oysters. However, it's minerality and acidity also make for a great pairing with spicy chicken dishes and even tacos. It also makes a great companion to more traditional white-wine-friendly dishes, such as sole, bass, scallops, or light pastas. So, the next time you want to try something a little bit more obscure while shopping for a white, why not give a Melon de Bourgogne wine a try? Flavour Profile: Notes of white flowers and/or apples and pears on the nose, with good acidity and minerality.